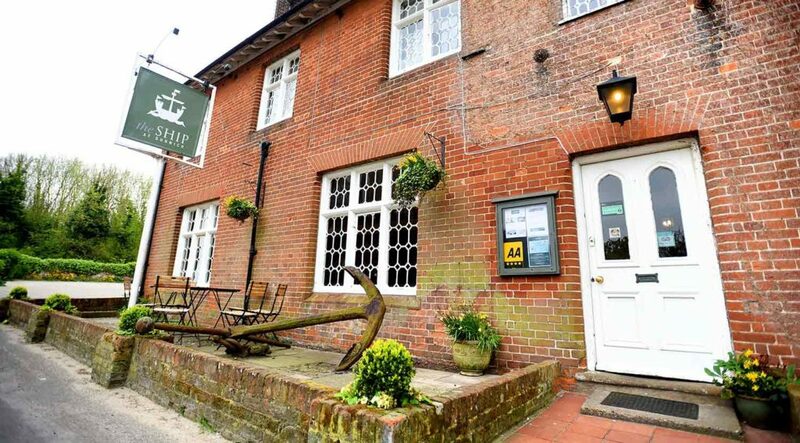 Once a haunt of smugglers, The Ship at Dunwich is a great place to eat, drink, relax and get away from it all. Now a quiet, idyllic village, surrounded by nature reserves, heathland and beach, only the romantic ruins of Dunwich monastery remain to hint at the fate of this once thriving medieval port, claimed by the waves during a terrible storm. 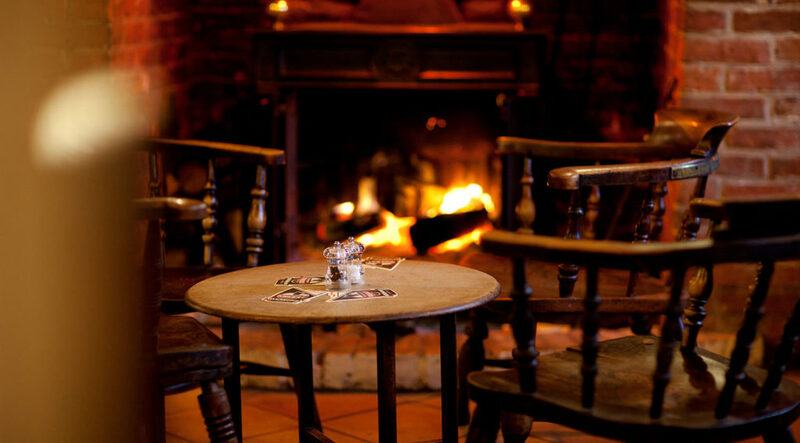 You will find real ales, seasonal food and roaring fires. 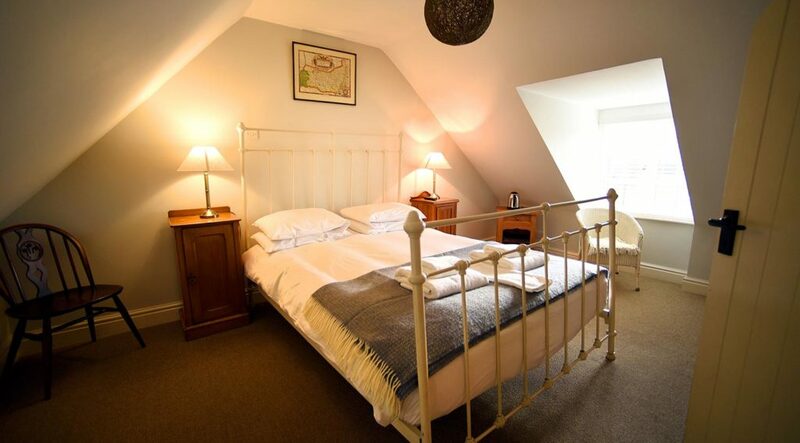 Comfortable, traditionally furnished rooms, some with views across the sea or marshes. An enormous garden, dotted with fruit trees (including our 300 year old fig tree) and a beach that really is just a couple of minutes’ walk away.